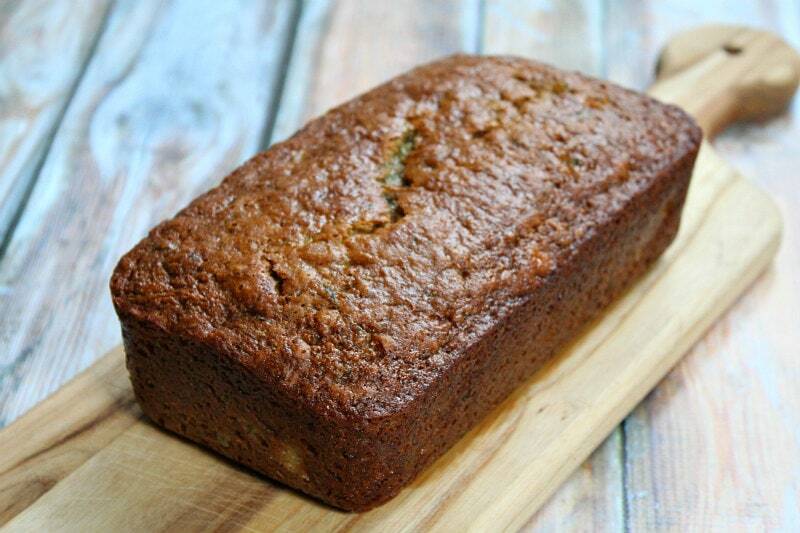 This Pineapple Zucchini Bread is a quick loaf recipe that’s a little bit different. 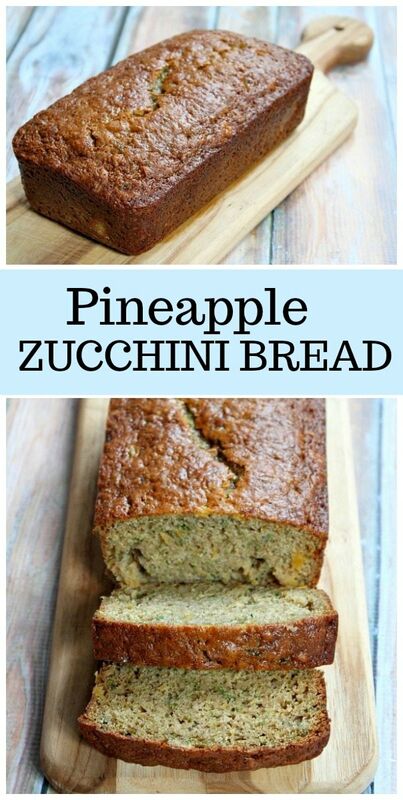 Watch the video showing you how to make this Pineapple Zucchini Bread, then scroll to the bottom of this post to print out the recipe so you can make it at home. Every time I go to the store (which is pretty much every other day), I buy a large bunch of bananas. The thought is that we’ll eat them, naturally. But in reality, 3 of the 6 bananas end up becoming brown-spotted. 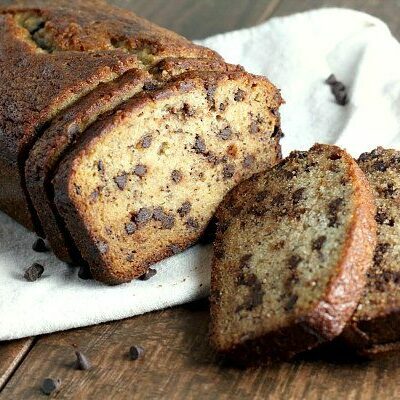 One hint of brown on a banana, and no one in my family is going to eat it, so I end up using those browned bananas in banana bread or muffins. Or I mash them up and store them in the freezer for later use. Storing that mashed banana in the freezer, by the way, is a great tip. 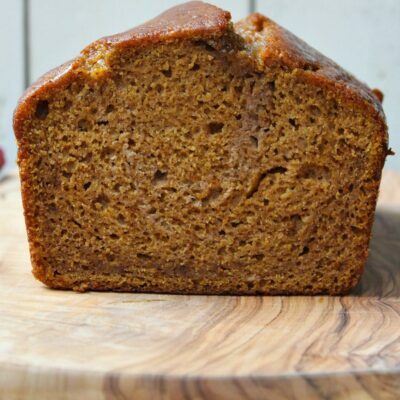 It looks kind of brown and yucky… but it still keeps well and works perfectly in banana bread recipes. 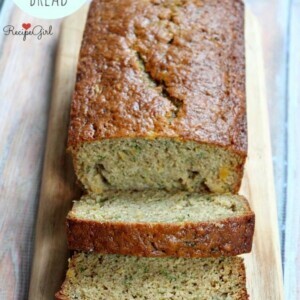 As fabulous as it is, one can only eat so much banana bread. 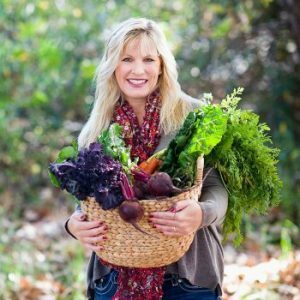 So today’s post is focused on trying something new. I still have bananas on my counter becoming perfectly over-ripened, but I opted to make a Pineapple Zucchini Bread instead. I must take a moment to note here that my 17-year old son absolutely HATES zucchini… with a passion. When I put sauteed zucchini on his dinner plate, he protests greatly and has to hide it in his other food to get it down his throat. The kid just does not like zucchini. 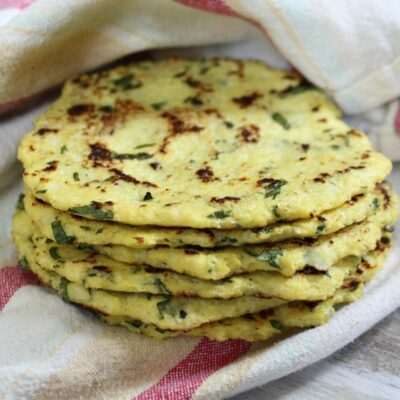 Do you have any tips for getting kids to eat zucchini? He looks at it with quite a lot of disdain, and although I ask him to at least take a few bites of it during dinner… he doesn’t like it much at all. The kiddo watched me make this Pineapple Zucchini Bread with major skepticism. To my surprise, he wanted to taste it the next morning. HE LOVED IT! 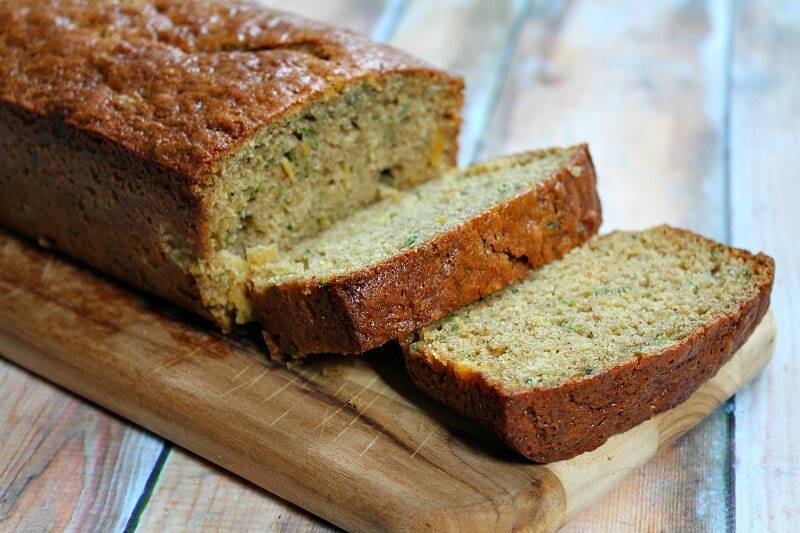 My zucchini-hating son loved this zucchini bread. I thought that was pretty cool. In fact, the kid could not stop eating it. Good thing the recipe makes two loaves. In this recipe, I opted to grate the zucchini finely- rather than use the regular cheese-grater size grate. I thought that worked well because you don’t seeing glaring green pieces in the slices. Glaze was an option I considered, but really the bread is perfectly delicious on its own… especially when warmed slightly and smeared with real butter. Set aside the ripe bananas and make this bread instead. The kids might actually eat it! 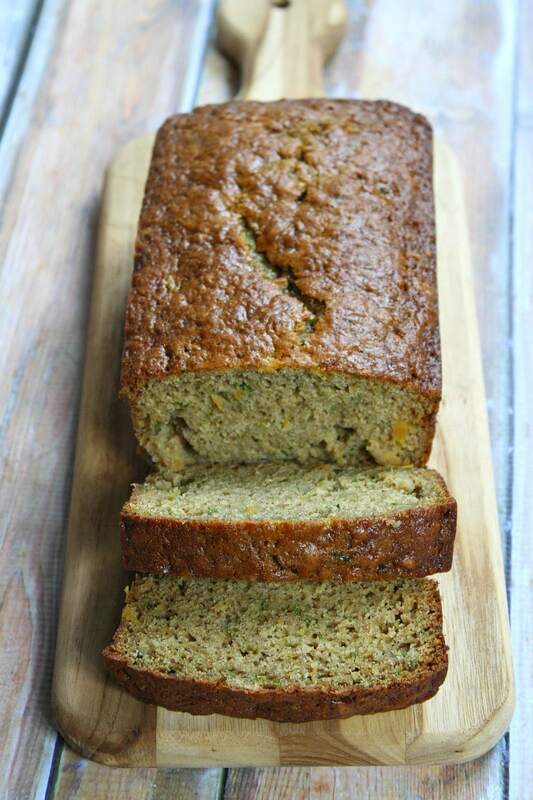 This is a delicious bread recipe to make with your summer zucchini! Place the oven rack in the middle position and preheat the oven to 350 degrees F. Spray two 8x4-inch loaf pans with nonstick spray. In a large bowl, whisk together the eggs, applesauce, oil, sugars, and vanilla. Stir in the zucchini and pineapple. Then stir in the dry ingredients, a little at a time, just until the batter is moistened and incorporated. Don't over-mix. Divide the batter between the two prepared loaf pans. Bake 50 to 60 minutes, or until the edges pull away slightly from the sides of the pan and a toothpick inserted in the center comes out clean. Let the bread cool in the pans for at least 20 minutes before removing them to a wire rack to cool completely. This bread will keep well at room temperature for up to three days. 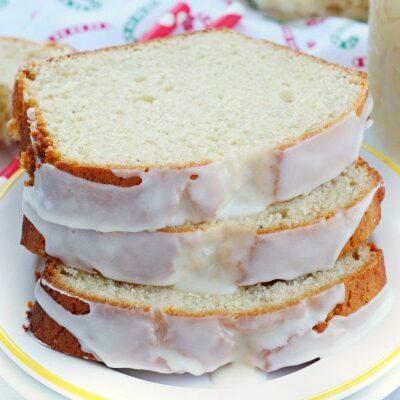 *7 WEIGHT WATCHERS Freestyle SmartPoints per slice (each loaf cut into 8 slices). I’d like to add nuts, & raisins, what kind and at what Point do I put them in? I’d probably like to add chopped walnuts and golden raisins. You can swirl them in with the batter once you’re finished mixing that. I think you’ll be fine using either. How much pineapple do you use in the recipe? Should it be crushed and drained? An 8-ounce can comes out to about 2/3 cup when drained. You can certainly cut a fresh pineapple into tiny bits if crushing isn’t an option. 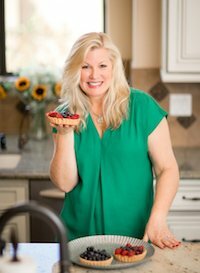 can I use cake flour to replace all purpose flour? 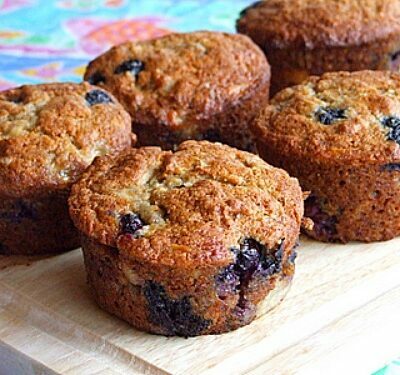 To substitute cake flour for all-purpose flour use 1 cup plus 2 tablespoons cake flour for every cup of all-purpose flour. 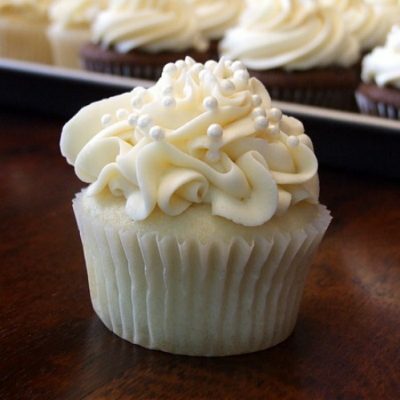 So if you want to try it in this recipe, you’ll need 3 cups of cake flour plus 6 tablespoons. When I made my zucchini pineapple bread was I supposed to squeeze our the liq. from the zucchini’s as I uses a fine grader that made the zucchini look soupy? If your zucchini yields a lot of moisture when grating, then yes… it might be a good idea to drain it on a paper towel a little bit. You could certainly try reducing the sugar by half and see if you are happy with the result!